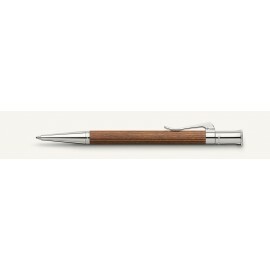 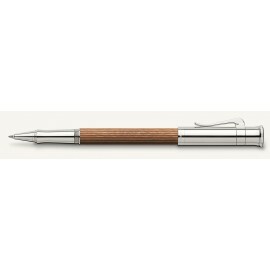 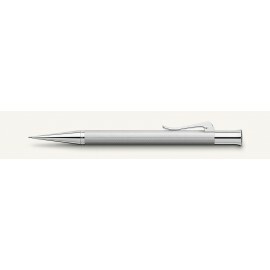 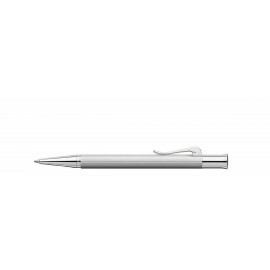 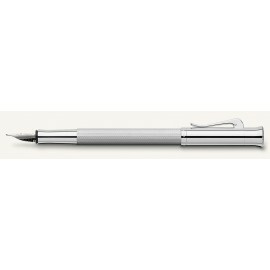 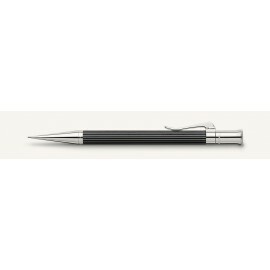 Graf Von Faber Castell Ball Point Pens are high quality writing instruments. German manufactured. 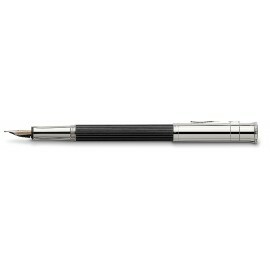 Graf Von Faber Castell There are 37 products.